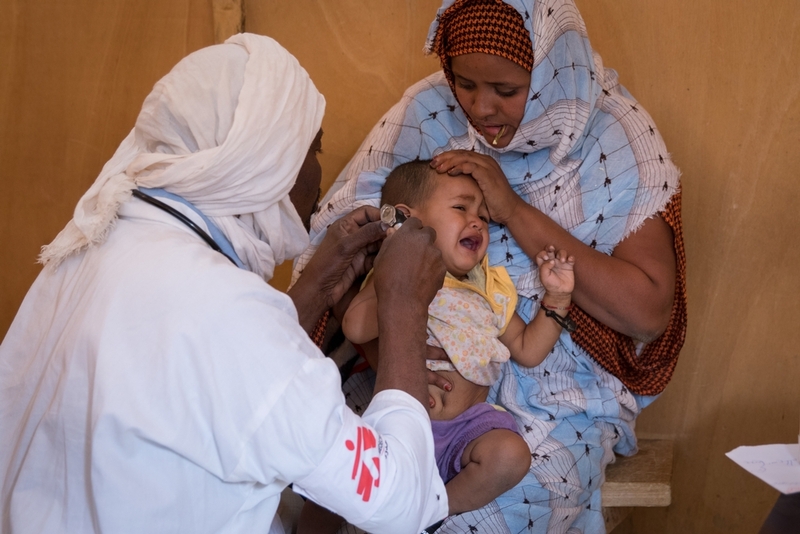 MSF provides essential healthcare and mental health support to Malian refugees and vulnerable host communities in Mauritania. 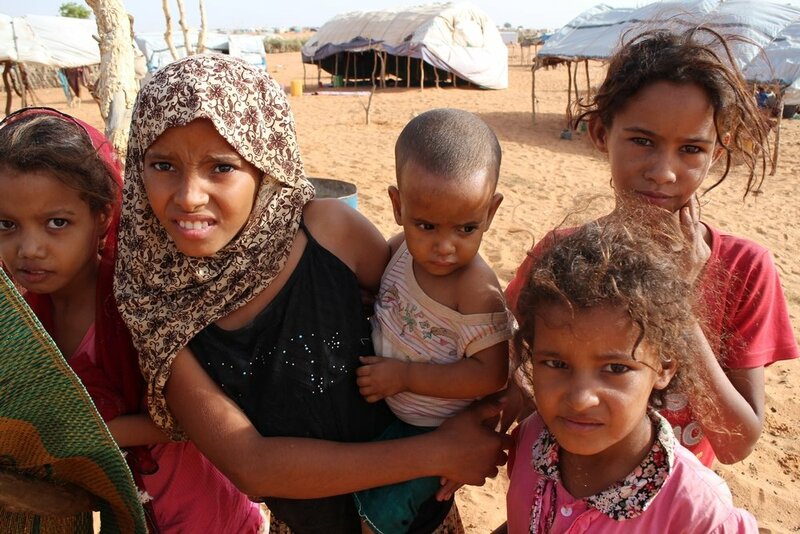 Following the 2012 conflict in Mali, thousands of people fled into Mauritania in search of safety. Many of them settled in Mbera camp, at the border between the two countries. Despite a peace agreement in 2015, many refugees decided to remain in the camp, as the security situation in northern Mali remained unstable. Refugee hildren in Mbera Camp, Mauritania. According to data from UNHCR, the United Nations refugee agency, there were 52,000 refugees in the camp at the end of 2017, with more than 4,000 new arrivals during the year. 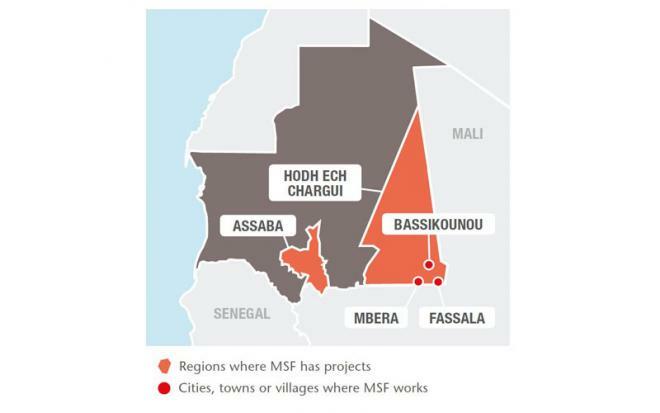 MSF provides emergency and primary healthcare for the refugees in the camp and the host communities in nearby Bassikounou and Fassala. During 2017, MSF conducted some 200,000 consultations, covering ante- and postnatal care, family planning, obstetrics and neonatology, chronic and infectious diseases, and nutrition. The teams performed 408 surgical interventions, including caesarean sections and orthopaedic procedures. MSF also started to offer mental health support to refugees in the camp, and conducted 721 psychological consultations in 2017. At the end of the year, MSF built an obstetric care unit in Barkéol health centre (Assaba region) and donated equipment.